Becky Vickers(BECKS) - Everyday Ghost Hunters/Goatman's Bridge Ghost Tours: HAPPY EASTER TO THE GREATEST FOLLOWERS EVER!!! HAPPY EASTER TO THE GREATEST FOLLOWERS EVER!!! Just wanted to drop you guys a line and say I am so thankful to have each and everyone of you in my life! 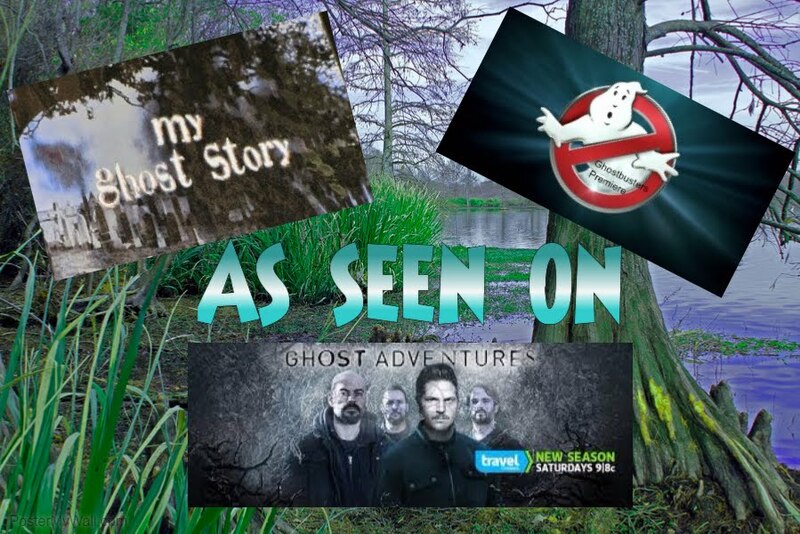 Thank you for sharing your personal stories with me and I feel like I have made such good friends through the paranormal world.....and for .....that I wouldn't trade for anything!!!! Now you guys go out and find some eggs!!! And will someone save me a chocolate bunny??? ?